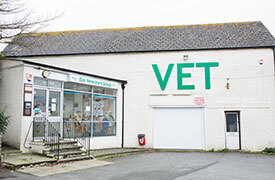 Please note, we operate with an APPOINTMENT ONLY system. To make an appointment, call us using the numbers listed above. 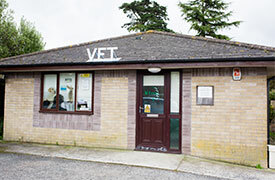 If you turn up without having pre-arranged an appointment, there will be no vets available to see you.